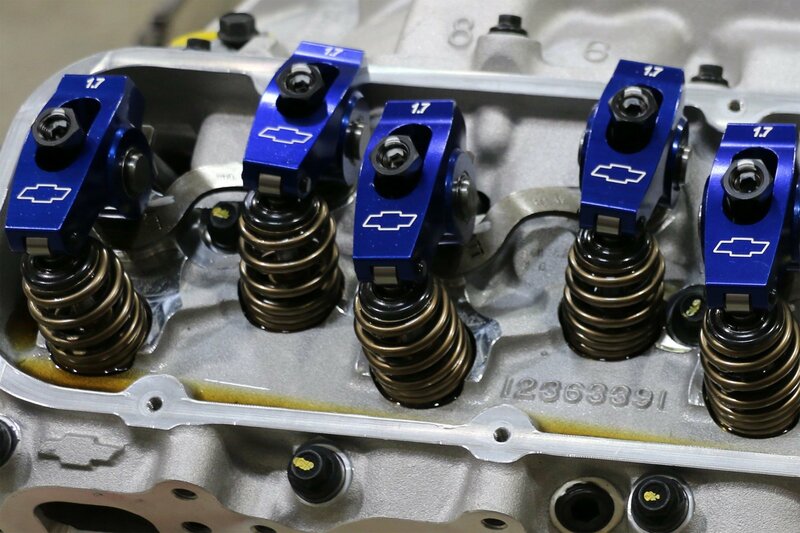 Despite recent rumors that Chevrolet was toying with the idea of leaving the crate engine market, it’s obvious that Chevrolet Performance is committed to providing engines to supply both the vintage and late-model guys. We recently had an opportunity to sit down with Chevrolet Performance Special Projects Manager, Bill Martens, and Chevrolet Performance engineer, Will Philippin, to ask them about a particular big-block, the ZZ427/480. Available through Chevrolet dealerships under part number 19331572, the ZZ427/480 is the closest thing you can purchase that will put today’s equivalent of the legendary L88 under the hood of your ride. Sure, today’s engine isn’t an exact clone of the legendary powerhouse and you won’t be able to order it in your new Corvette or Camaro (COPO or not), but some would say that it’s better. Better in the fact that the folks at GM have learned a lot about how to make reliable power, and the ZZ427/480 uses all the technology available to create a long-lasting, driveable engine. The only downside, is that while you’ll still be the envy of many cruise-in attendees, it won’t be due to the engine’s exclusivity. The L88 engine is a legend, and was installed in Corvettes from the factory and some Camaros at the dealership. Underrated at 430 horsepower, it was common knowledge that upwards of 500 ponies could be conjured out of the engine with the right components. From the top down, “today’s L88” has features that make it a much-better-suited engine for those seeking driveability to go with performance. Unlike the vintage L88s, this engine’s carburetor has a choke. While not a huge issue, it’s just the tip of the iceberg, figuratively and literally. Beyond that, modern castings come together with proven components that help keep horsepower ratings high and maintenance low. While many components may not wear those most-revered part numbers of yesteryear, you can rest assured that the vintage, performance sound is still present. The block features four-bolt mains, and thanks to a recent revision, also includes a fuel pump provision. The crankshaft is a forged-steel version, designed for the block’s one-piece rear-main seal, and comes with an internally balanced 14-inch automatic transmission flex-plate. Standard-equipped cars will require a flywheel designed for an internally balanced engine. Upgrades over the original engines are the use of roller components in the valvetrain. A roller camshaft is designed for a broader performance envelope and the 1.7-ratio roller rockers reduce friction while providing improved stability. The castings for both blocks and heads are manufactured in different facilities to accommodate the cast-iron blocks and aluminum heads, but both are from American suppliers. From their respective foundries, they are sent to another facility for machining, and then to the assembly location where they will meet for the first time. Components inside the block have likewise, been upgraded to better suit the needs of enthusiasts. While the original L88 could be an ornery beast that thirsted for high-octane fuel, today’s version uses a much more pump-friendly 10:1 compression ratio. 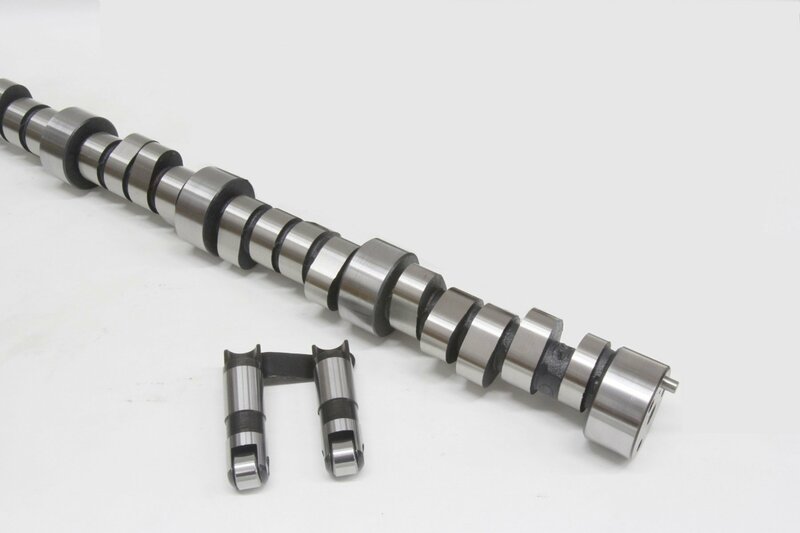 Another benefit is while the camshaft still has that performance sound that we all enjoy, it has been tailored to provide a much broader power range and is an upgrade to an ultra-reliable hydraulic roller from the original’s mechanical flat-tappet design. The “beehive” valve springs help stability by decreasing mass and inertia, and require less seat pressure than the vintage dual-spring assemblies. They also do not require an inner damper spring. While all components need to blend together for optimum performance, the heads have a lot to say about the engine’s final output and reliability. 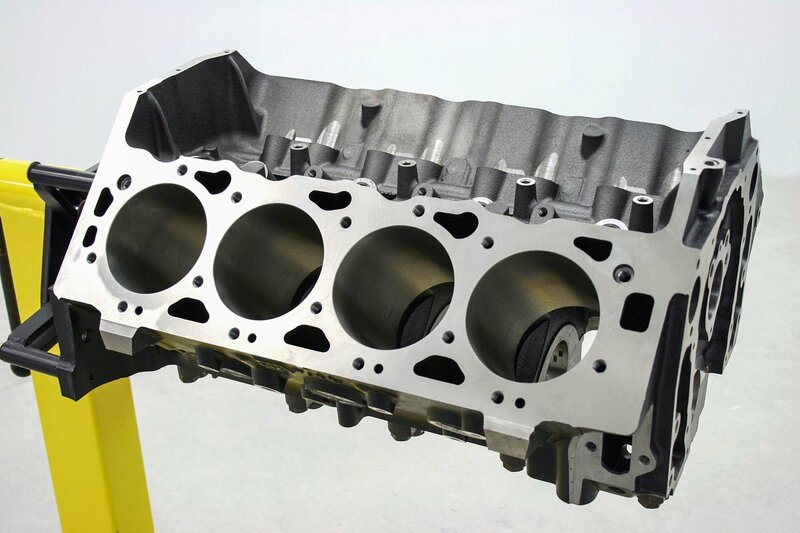 The ZZ427/480 engine uses aluminum heads filled with 2.190-inch intake and 1.880-inch exhaust valves. Wrapped around them are ovate-wire, beehive-style springs that play a major role in valvetrain stability. Whereas the original L88s used a dual-spring with a third, inner damper spring, the ZZ427/480’s beehives provide adequate control, even with the faster ramp speeds of the roller camshaft. Even so, their lighter mass allows for less pressure, heat, and wear on the springs. Working each of those springs is a 1.7-ratio aluminum rocker arm, providing much better control and reliability than the slotted, stamped-steel versions of yesteryear. The roller rockers make for a taller and more robust valvetrain. To accommodate this, the valve cover is higher, so you need to ensure there is no interference with a nearby A/C housing or power brake booster. There are many improvements to the ZZ427/480 that make it favorable for a daily-driver as compared to the legendary L88. As mentioned, the one-piece rear-main seal helps keep oil at bay, as does the use of other, late-model-style gaskets, such as the shimmed-insert rubber gasket for valve covers. Both Bill and Will report that the use of synthetic oil is not a concern and mentioned the engine has been tested using 5w30 without issue. The ZZ427/480 uses a dual-plane intake that is slightly higher than the factory Corvette version. Another benefit is the 770cfm Holley carburetor that utilizes vacuum secondaries and center-hung floats. An electric choke provides better low-temp operation and makes itself scarce when not needed. The intake is still a dual-plane but is taller than the factory Corvette style. There may be some clearance issues in some cars with a factory hood. While vintage, Transistorized Ignitions were a nice, value-adding option for factory-performance GM cars, today’s performance engines gain much more reliability and capability through GM’s HEI version of spark distribution. The ZZ427/480 uses a billet HEI-style distributor, which has been the standard for ignition on GM vehicles since it was introduced in the mid-70s. 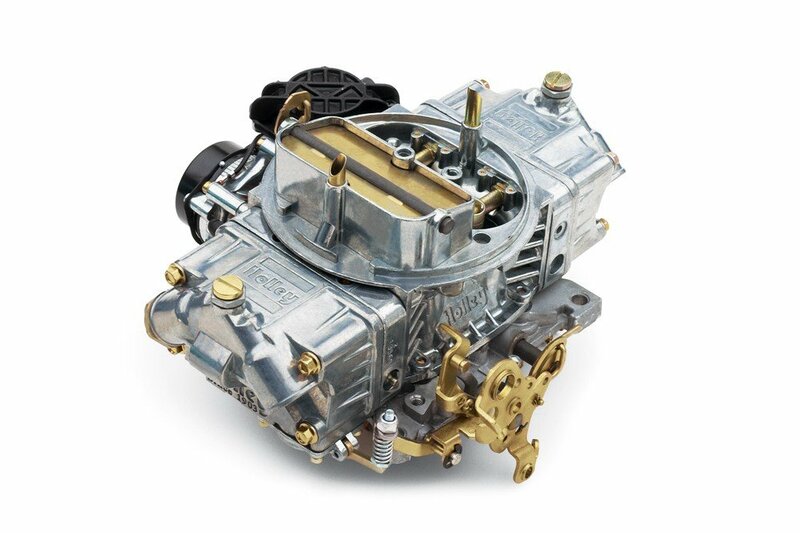 Better fuel and spark is thanks to the Holley 770cfm carburetor that utilizes an electric choke and the HEI distributor. For those who can make use of today’s newest version of the legendary L88, the engine brings with it all the power and performance of a bygone era, with the added benefit of a 2-year/50,000-mile warranty. 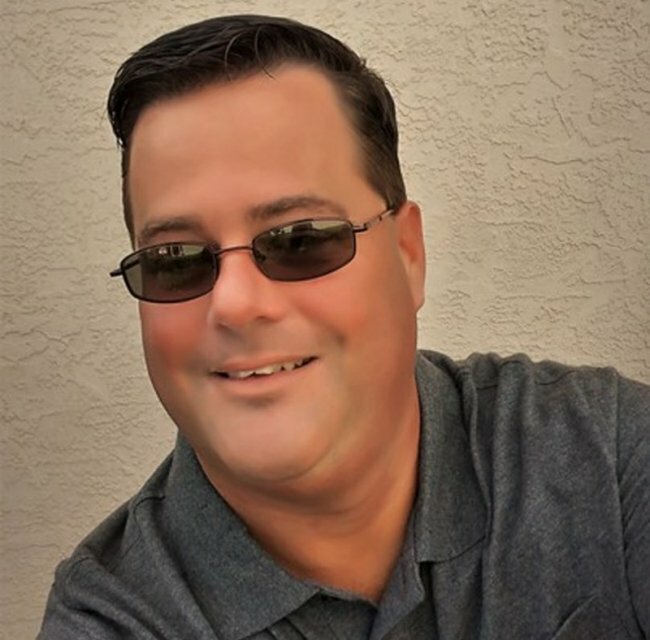 The warranty begins from the date of purchase, which makes all the more reason to get it under the hood of your car and on the road as soon as possible since you’ll likely make two circuits of the sun well before you’ll come close to the max mile marker on the warranty. But oh, the fun in trying!